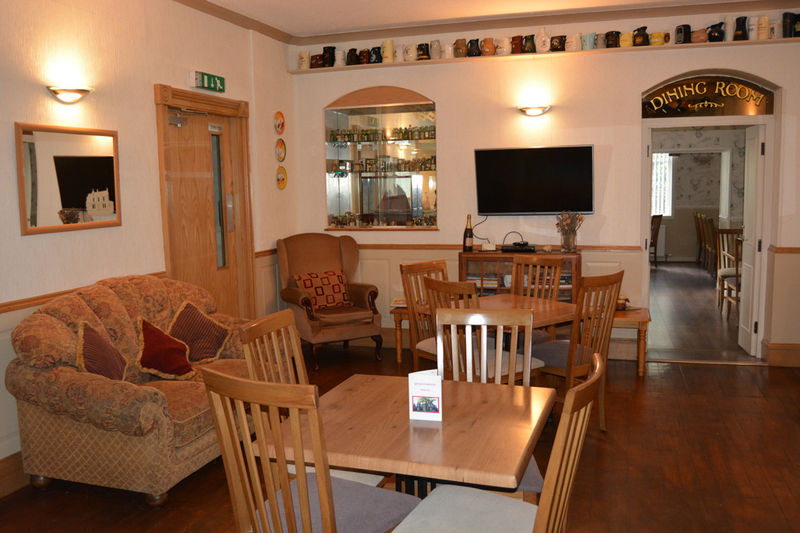 We have a large selection of wines, beers, and spirits for you to choose from. 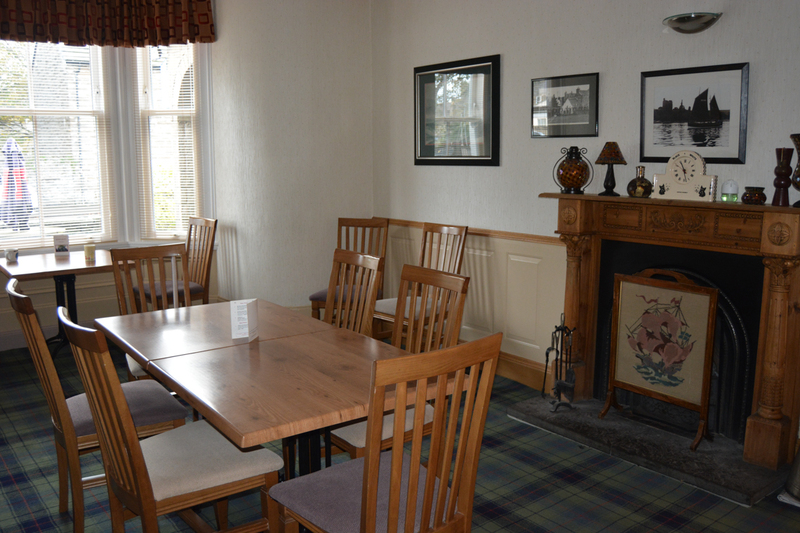 Our lounge bar features an open coal fire and settees where our evening meals are served in warmth and comfort. 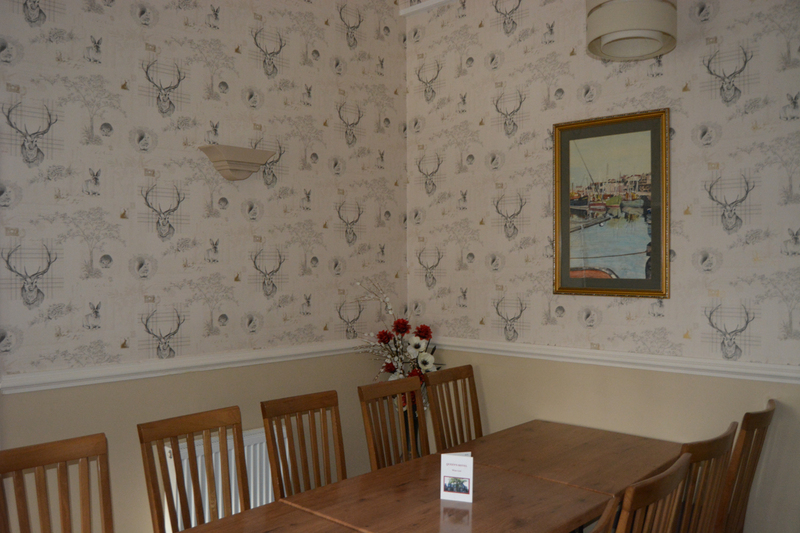 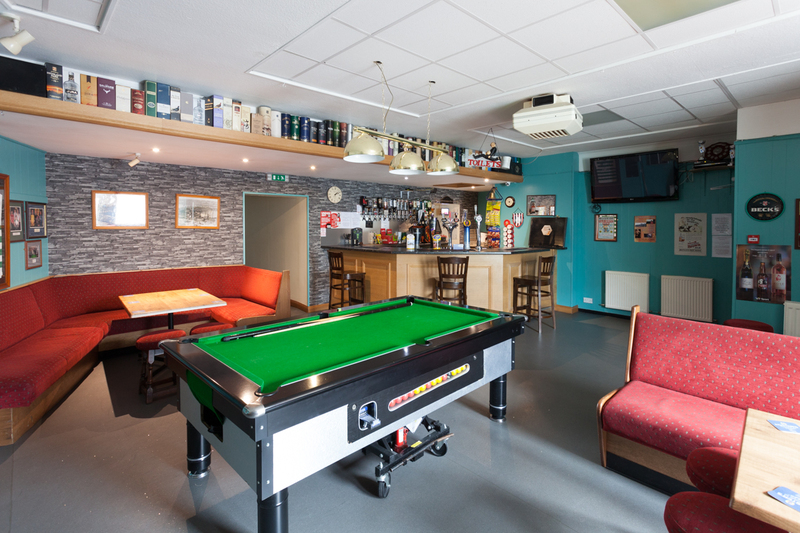 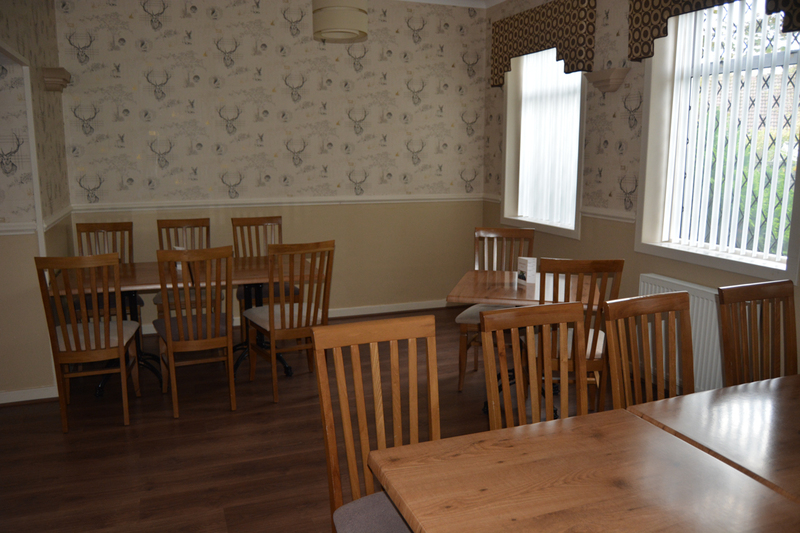 Our public bar is available to residents and non-residents where you can relax and enjoy a drink, meet the locals and watch sport on either BT or Sky, have a bar meal, play darts or pool and free Wi-Fi is also available throughout the hotel.